Hiring our Heroes, an initiative conducted through the U.S Chamber of Commerce, will host a Job Fair on Thursday, February 28th in Oakland, CA. These nationwide events are designed to help veterans and military spouses find meaningful employment. Join veteran job seekers, active duty military members, guard, and reserve members at the Scottish Rite Center in Oakland at 10:00 am. Both job seekers and employers can register for this event here. 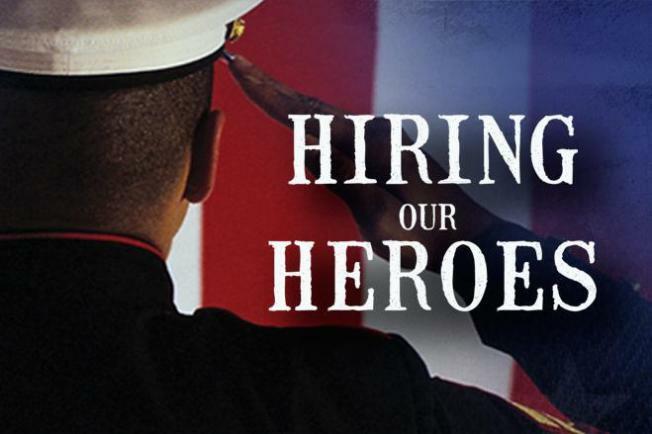 For more information on Hiring our Heroes, or for future hiring events, visit their website.